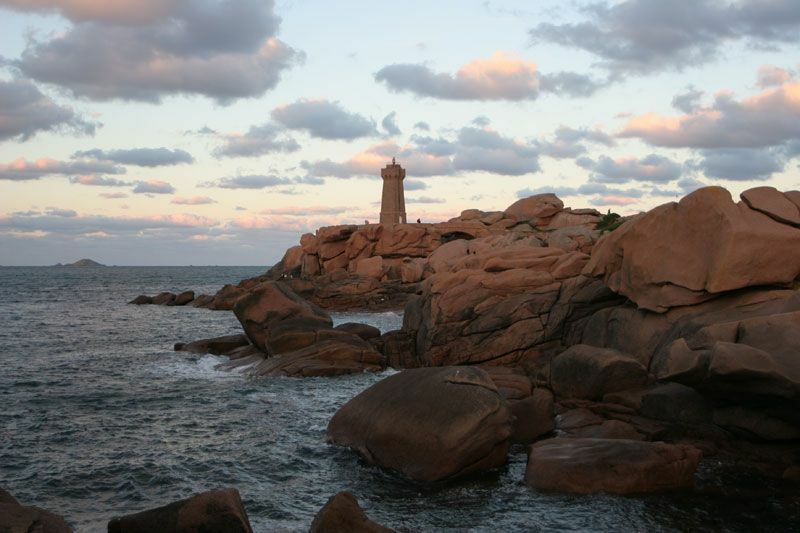 Adventure in Perros-Guirec is less than 30 minutes away from Camping du Gouffre. The town’s incredible natural setting offers a change of scene and you can uncover unique spots on footpaths and cycle paths. 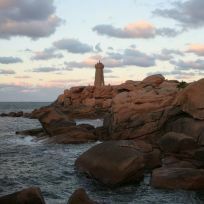 For example, you can explore the rocky pink granite coastline in Ploumanac'h on foot, by bike or on horseback to the west of the area. Perros-Guirrec is also a fantastic sea resort that’s great for swimming and soaking up the Brittany sunshine as you unwind. This unmissable destination is close to the campsite. Whether with family or friends, this town has something for everyone.